Our reputation didn't come easy. We have earned that honor with thorough case preparation, integrity, experience, and a dedication to personal, professional service. 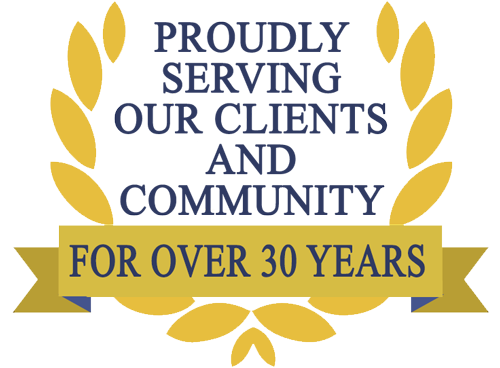 For more than 30 years, Mason Law Firm has pursued the highest degree of professionalism and excellence in every legal matter undertaken for its thousands of clients in the State of South Carolina and elsewhere and we have built a solid reputation as Charleston personal injury and trial litigation attorneys in all types of legal matters with thorough case preparation and integrity. The firm’s principal office is located in Mount Pleasant, South Carolina. Mason Law Firm has the experience, resources and tools necessary to handle the most difficult and complex cases. We are dedicated to personal, professional, one-on-one service in every case we handle. We also maintain a satellite office on Edisto Island for your convenience. 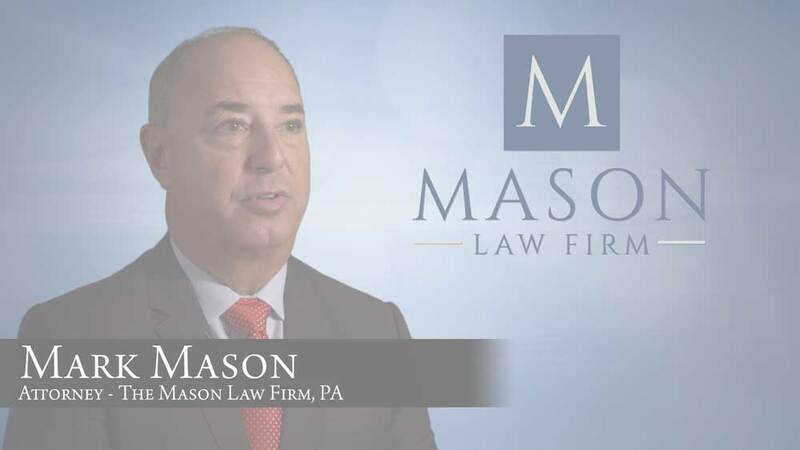 If you have been injured by someone else’s negligence, contact Mason Law Firm today. We offer free consultations and are available evenings and weekends by appointment. Contact us today so we can immediately put our experience, skill and resources to work for you. We have recovered millions for our clients. Mason Law Firm is a full service law firm. As accomplished trial attorneys, in addition to personal injury cases, we have successfully handled a wide range of cases for our clients. We regularly undertake large, difficult and complex legal matters. We do not shy away from hard work or a challenge. Put us to work for you today. Any result the law firm may have achieved on behalf of clients in other matters does not necessarily indicate similar results can be obtained for other clients. Our attorneys at Mason Law Firm are ready to listen to your legal matter and consult with you about the next step for your case. Attorneys are available on nights and weekends by appointment. Copyright © 2018 Mason Law Firm, P.A.